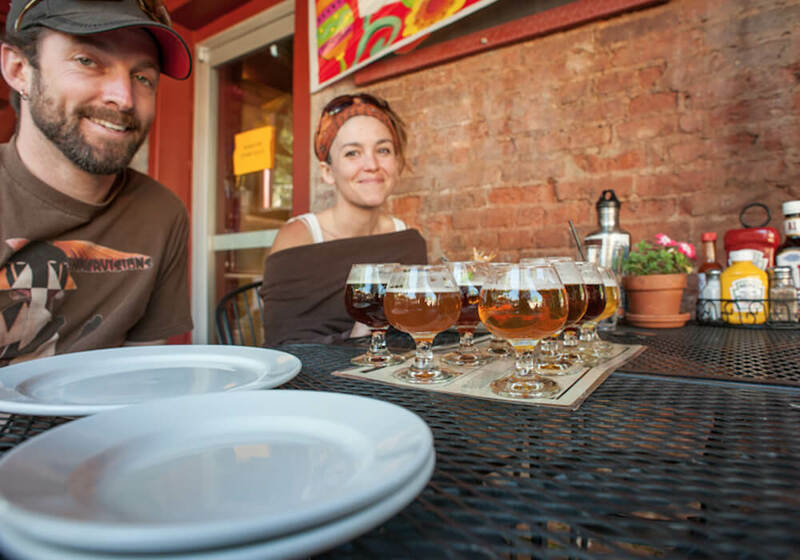 Located in the heart of Old Town this craft brewpub has a menu that surprises and delights. Owners, Brian and Lisa Ford, sought to develop a menu as unique as their landmark building. 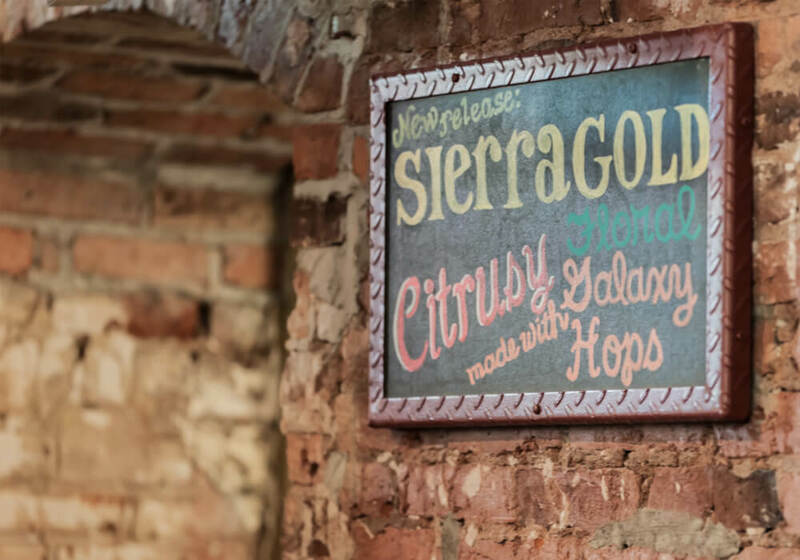 “We wanted to go far beyond the ‘pizza-pasta-beer’ formula you see in so many brew pubs,” said Brian. 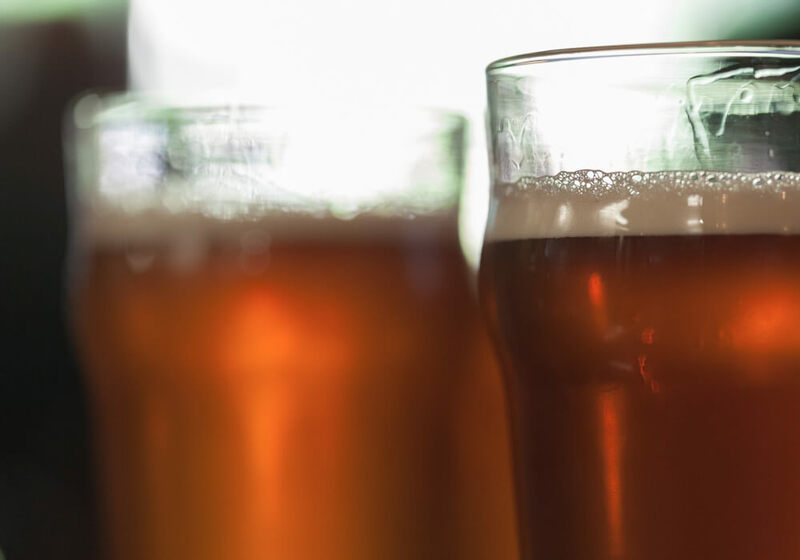 Their ultimate goal was to create a solid “American pub menu” that would pair excellent quality with an approach that would offer something different. “Old Town Auburn told us what was missing,” Brian explained. 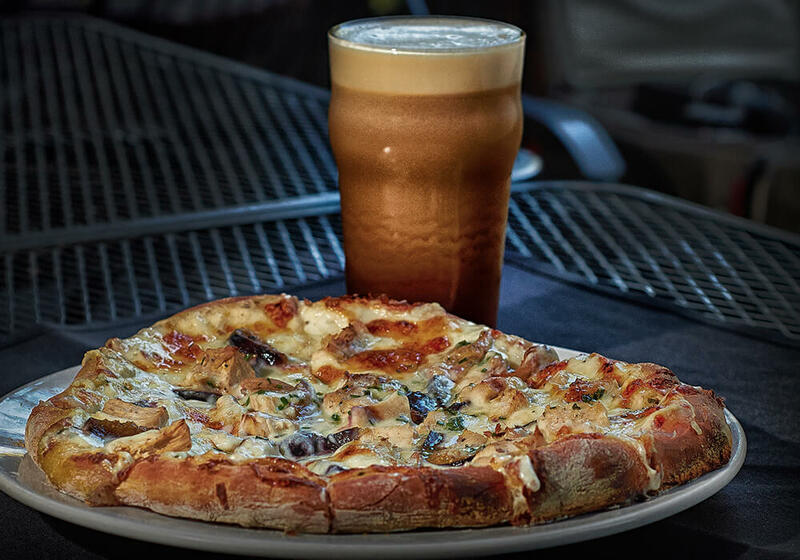 The diverse menu emphasizes hearty brew pub fare while taking a cue from the subtle goodness of classic California cuisine. The menu is anchored with substantial foods demanded by pub aficionados, such as the Black & Bleu Burger and Pulled Pork. But there are plenty of surprises. Available are starters such as Pub Pickle Chips (beer-battered pickle chips with wasabi aioli), Shanghai Lettuce Wraps, and sashimi grade Ahi Tuna. A diverse selection of entrees includes Jambalaya, Fish & Shrimp Tacos, Caprese Pasta, and BBQ Ribs. 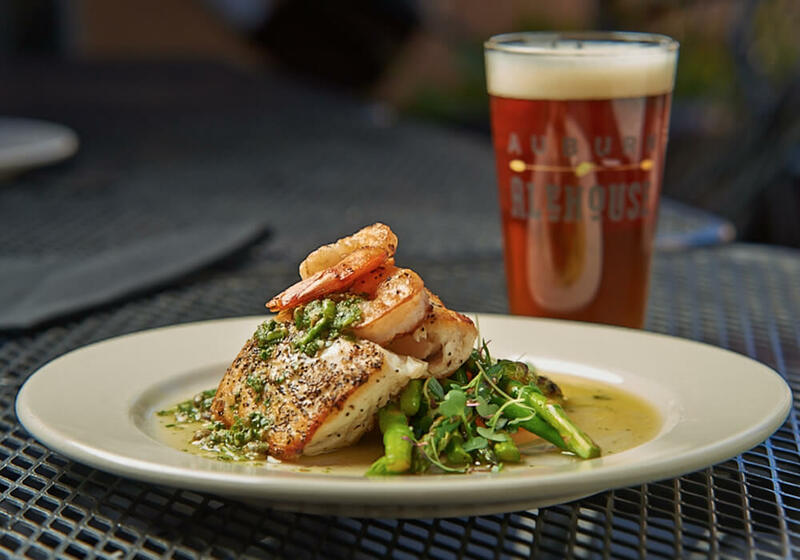 No matter the craving, the Auburn Alehouse menu offers something for everyone. 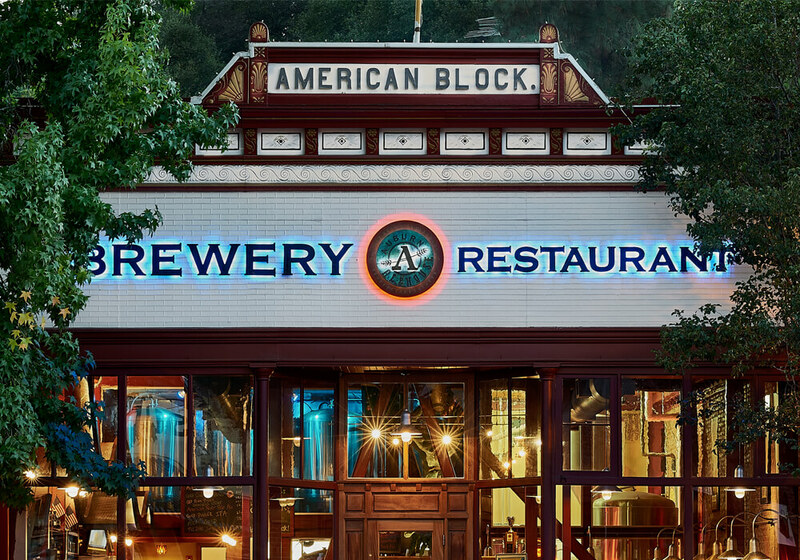 The ambiance of the Auburn Alehouse combines the charm and character of this historic brick and mortar building with the bold industrial elements of a 10-barrel microbrewery. 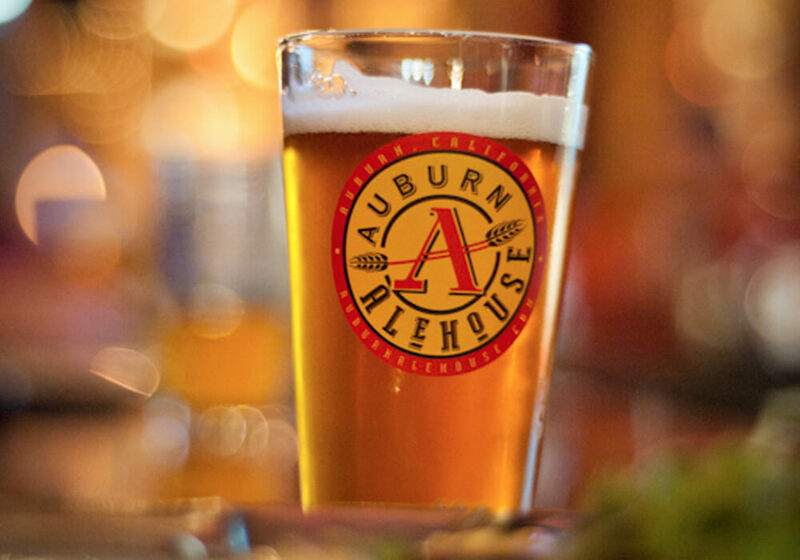 No trip to Old Town Auburn is complete without a stop at the Auburn Alehouse.